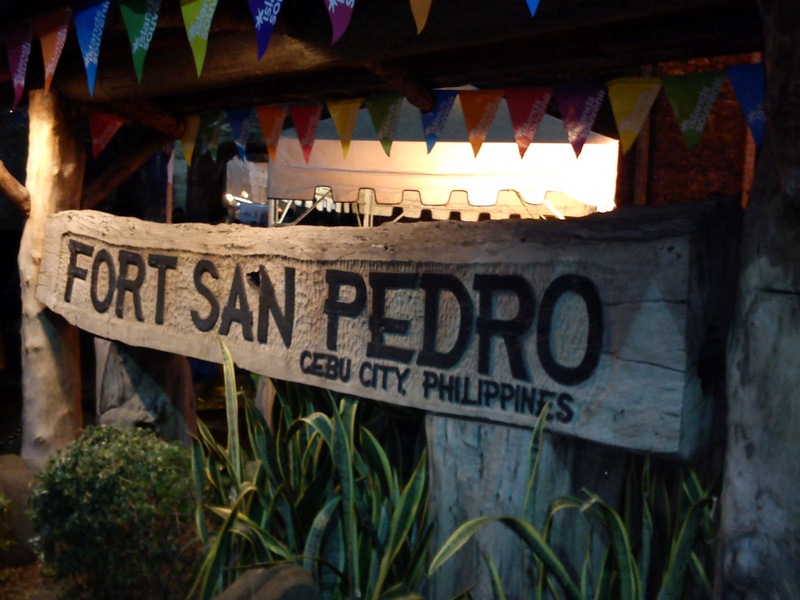 Fort San Pedro is one of the city's historical attractions. This is knows as the smallest and oldest fort here in the Philippines! Named after Miguel Lopez de Legaspi's flagship "San Pedro" that sailed the Pacific Ocean. Under Legaspi's supervision, the fort was built on May 8, 1565. Vestidor (Vest) of Hipolito Labra, a Katipunero during the anti-Spanish revolution in Cebu. He was the longest serving Cabeza de Barangay of Supangdaku, Guadalupe from 1913-1967. 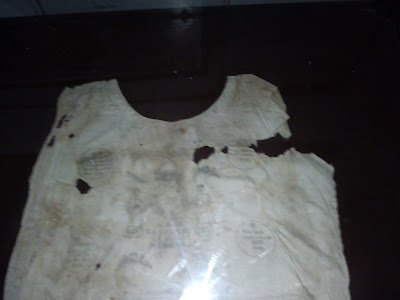 During the revolution in Cebu, the Katipuneros led by Leon Kilat, believed that wearing the vestidor would make them invincible. 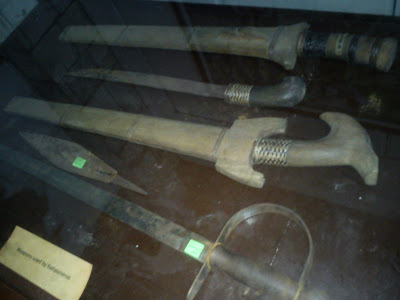 Old weapons collected from Katipuneros. Walking around gave me chills, this was where our natives fought with all their might for our freedom. Seeing century old canons brings me back to the time when we hardly have enough weapons to win any war and we did! Photographs of Fort San Pedro in the past is displayed on the lobby.